Chelsie: Earlier this month I was lucky enough to attend the official Icecreamist book launch in Covent Garden, London. 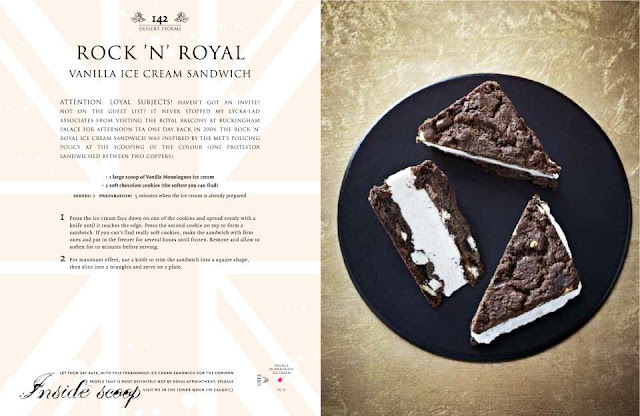 The evening promised to be one like no other, with guests being given exclusive access to the Icecreamists newest creations and the highly anticipated revolutionary book! The book launch as to be expected with such a brand offered us guests something a little different with entrainment including fire breathers and glass walking! The evening began with a selection of the Icecreamists cocktails, including the brand new 'Steve Jobs Apple Martini'. This new cocktail is delicious, and defiantly worth trying! Matt O'Connor the founder of the Ice Creamist then gave a great and humorous speech, thanking everybody for their work on the book. 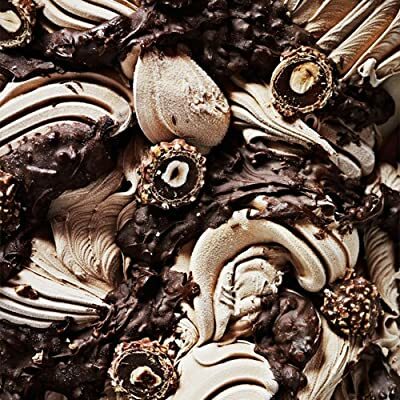 The Icecreamist book has been lovingly crafted to allow its readers to recreate the masterpieces and favourites available in its boutique stores. The book itself is beautifully created, with glorious images tempting the reader to reach for the ice cream machine and get creating! I can assure you from reading my very own copy, unlike some recipe books that are near on impossible to create recipes in this book are very achievable. Delicious Steve Jobs apple martini ! The Icecreamists book reveals the craft behind the headlines. Lick your addiction to the fabulous and the frozen in the comfort of your own kitchen, with melt-in-your-mouth boutique ice creams, vice creams and other guilty pleasures. 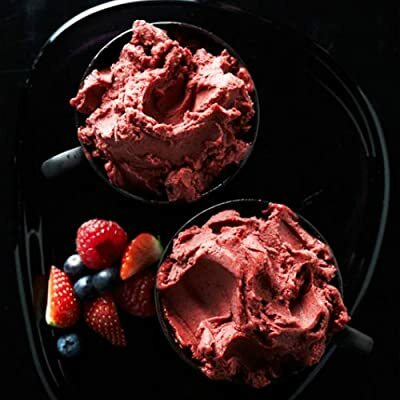 Closely guarded recipes are revealed here for the very first time in simple, easily lickable recipe formats that will enable you to recreate the authentic Icecreamists experience at home as conservatively, or as outrageously as you desire. 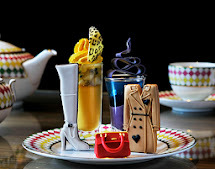 God save the cream! 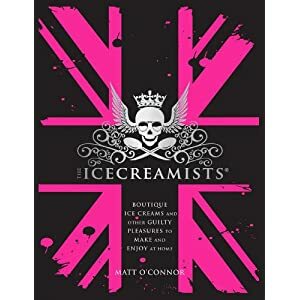 Founder of the cutting-edge rock and roll brand The Icecreamists, Matt O'Connor is a true pioneer of uncensored, opinionated brands that push boundaries. His résumé is as bold as his ice cream flavours and over the last two decades includes work as a big brand communicator and creative director on some of the world's leading brands, cocktail supremo, designer, film, theatrical and political projects, books and music. The story of Matt's unique journey is an inspiring insight to the commercial and political power of creative innovation. A special mention must go to both the photographer Anders Schonnemann and Rachel Jukes styling editor whose work helped to make the book so very beautiful.